Lee is Counsel to Samis+Company. His practice involves representation in complex coverage, personal injury and subrogation matters, including appearances at trial, on appeals and in arbitrations. He has acted as counsel in numerous prominent cases of importance to the insurance and defence community and is regularly retained as arbitrator in first-party priority and loss transfer disputes. In addition, Lee often acts in a consulting capacity on behalf of various insurance industry groups and interests. Lee has played a prominent role in a variety of insurance and health care issues in recent years. He was a member of the joint Ontario Medical Association/Ministry of Health and Long-Term Care/Canadian Medical Protective Association Medical Malpractice Committee and a member of the Council of the College of Physicians and Surgeons in Ontario for six years. 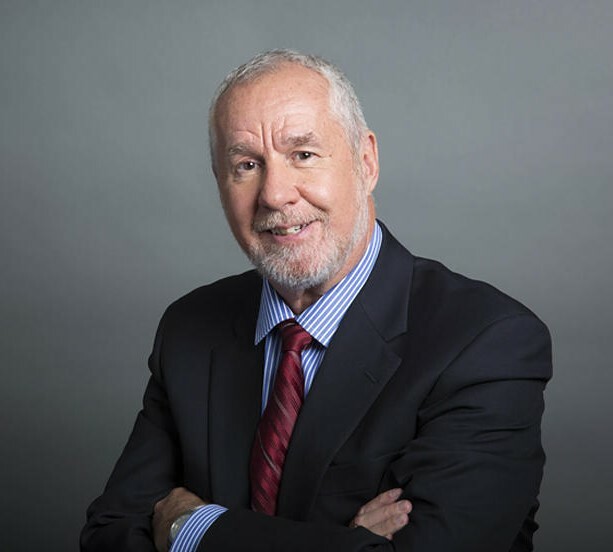 He is past president of Canadian Defence Lawyers, past director of the Defense Research Institute and an honorary member of the Canadian Insurance Claims Managers Association. Lee is general editor of Butterworth`s Personal Injury Manual and a member of the editorial board of the Canadian Journal of Insurance Law. He is member of the Law Society of Ontario, the Canadian Bar Association, the Advocates` Society, the Defense Research Institute, the Metropolitan Toronto Lawyers Association, the Insurance Institute and Canadian Defence Lawyers. Lee’s pre-law studies were in physics at the University of Waterloo. A graduate of Osgoode Hall Law School, he was called to the Ontario Bar in 1978.